Yoni Ayalev has a very popular orchestra in Israel, and he is also a composer making some serious noise behind the scenes. You will begin to hear many of exciting compositions soon. 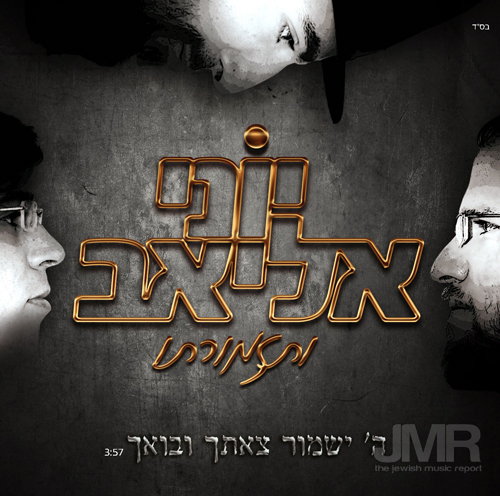 Meanwhile Yoni has released a single, Hashem Yishmor, a song he composed and arranged. See the Yoni Ayalev Orchestra in action on youtube here.